An inverted plain booties model is waiting for the appreciation of our valued followers for a daily use, and a different booties model that can be preferred as a model of dowry booties. 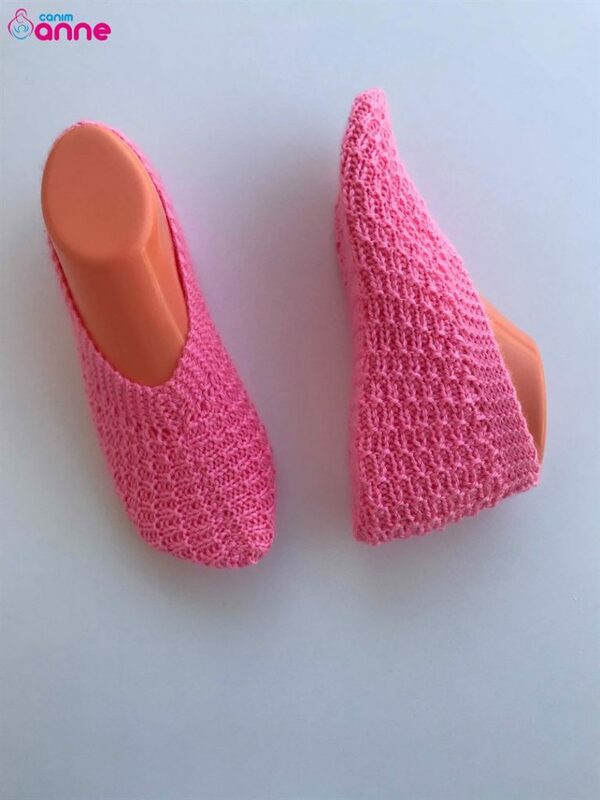 Booties are among the most knitted weave models. There are many models and knitting techniques. 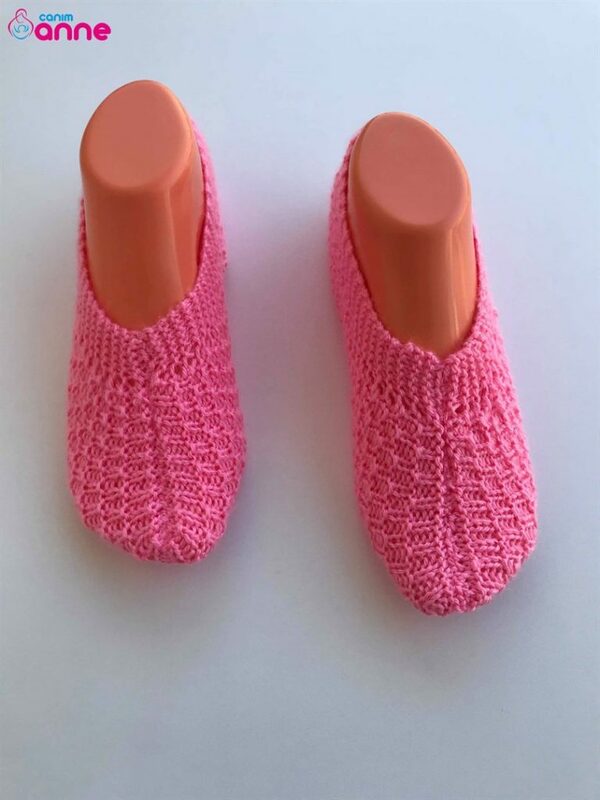 You can find a lot of booties on our page for five skewers, crochet, two skewers, tunnels. Especially for the dowry of our girls are made a large number. 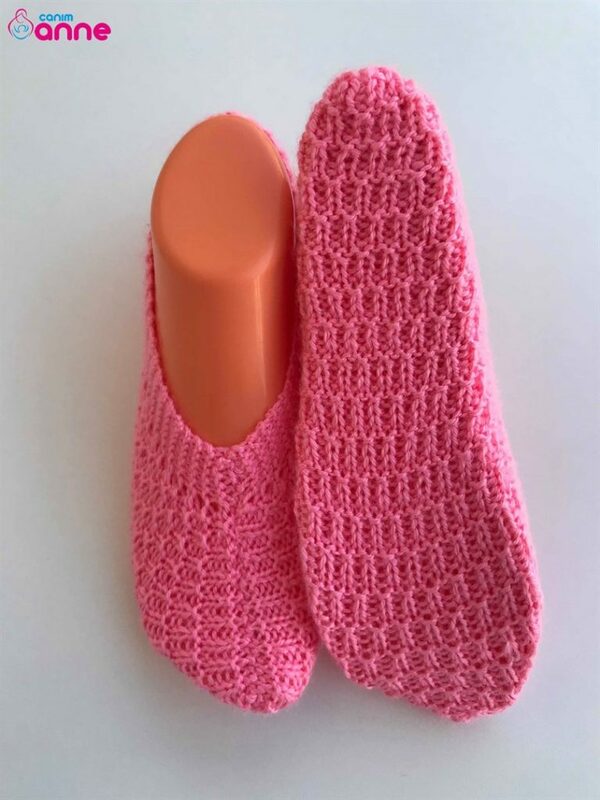 Housewives are making booties in color tones suitable for their clothes. 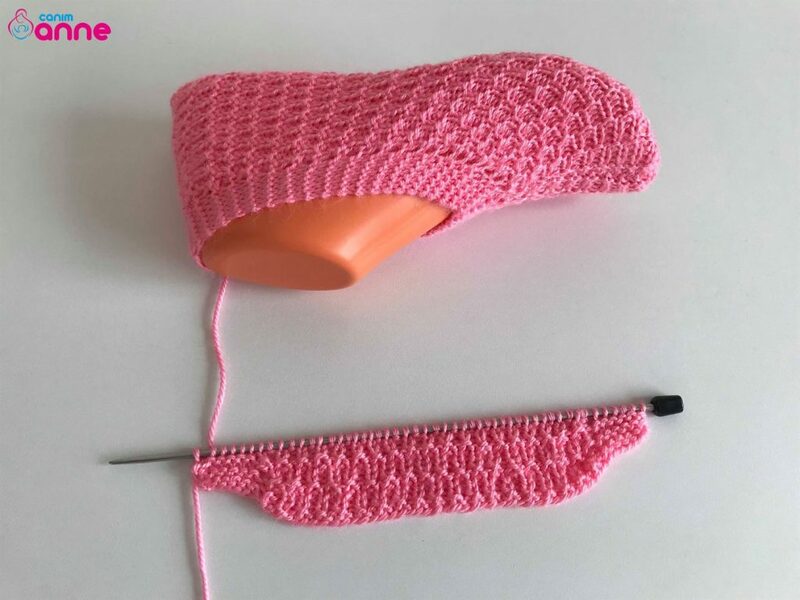 An inverted straight boot pattern is a known knitting pattern. I think it looks great in booties. For our friends who want to learn new video narration will be quite helpful. It will be a good choice for our ladies who make booties and put them on sale. For beautiful and stylish booties, do not forget to look at our page or just click on the links in our article. Goodbye to see the new booties .. Number 35/36 is suitable for feet. You can choose the brand you want to boot the booties. Let’s start with 50 knots. Let’s turn our first order. Let’s knit 6 stitches so we can knit the other stitches in an opposite one until the last 6 stitches knit 6 knits. Let’s turn our weave and weave all the loops straight. Let’s weave 6 loops again in this order, on the top of the reverse loop, flat, flat knitting on top of the loop. Let’s do this until we get 21. You can follow the video narration for detailed construction. Good luck with.